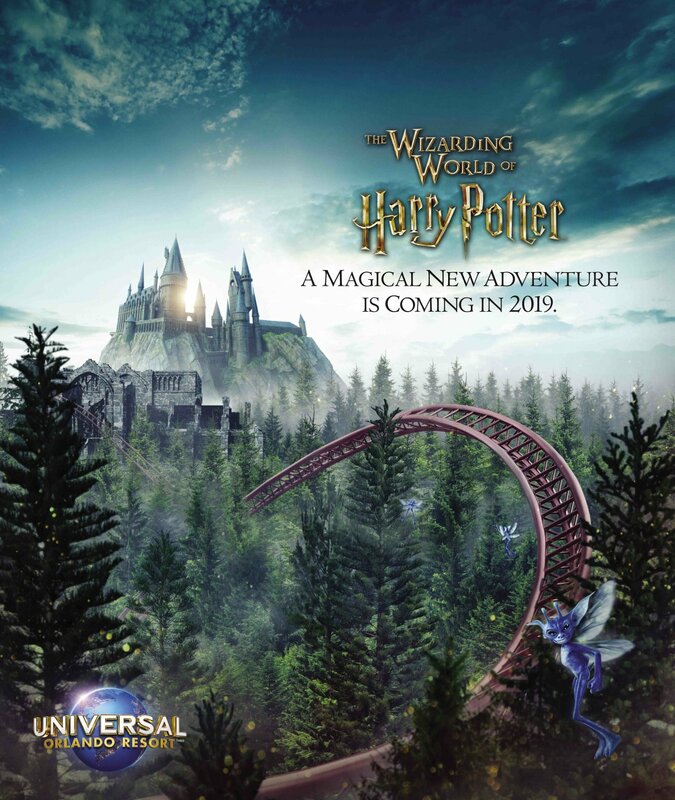 We finally have our first look at the upcoming Harry Potter-themed coaster that’s slated to open in Islands of Adventure in 2019. 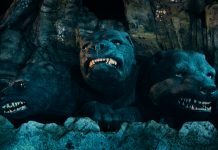 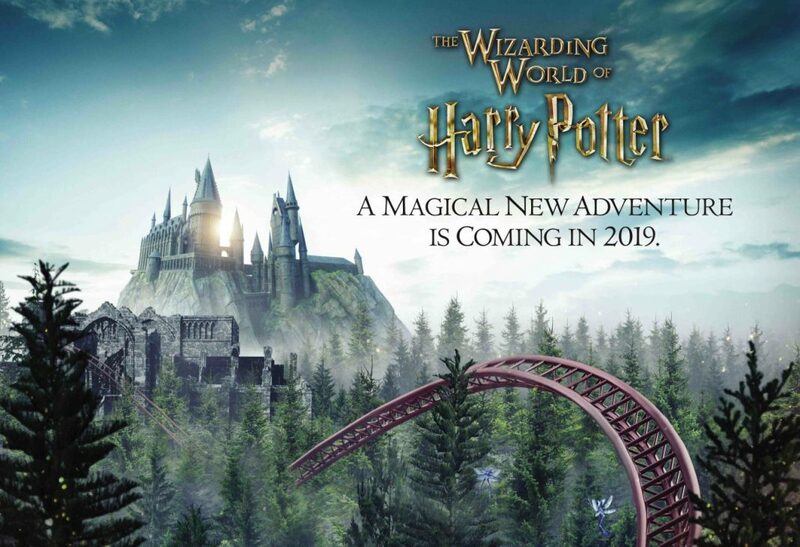 The official Wizarding World site, Pottermore, officially released the teaser image; but offered no other details – including the ride’s name, synopsis, or opening date. While it is a teaser image, it does confirm the ride will take place in the Forbidden Forest, and will involve magical creatures of the Wizarding World. 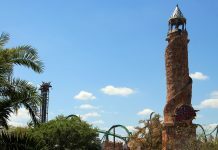 The new coaster replaces Dragon Challenge, which closed August 2017. 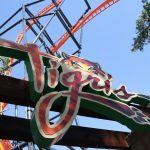 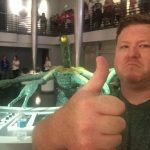 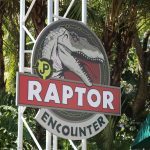 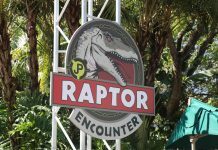 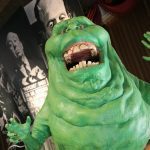 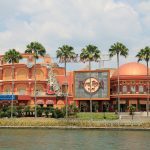 Stay tuned to Inside Universal for the latest on the new coaster, as well as other other Universal Parks & Resorts news.